To become a great casino player, you must be well versed in all aspects of online gaming. The most important being how to manage your bankroll while playing. This aspect of casino playing is referred to as casino bankroll management. The bankroll is the money that you intend to spend during a particular gaming session. There are many tips and bankroll strategies that have been developed over the years and it is important to learn some of them in order to expertly manage your bankroll. This page will help you do just that; we will highlight and analyze the best casino bankroll strategies that will come in handy on your next visit to an online casino. 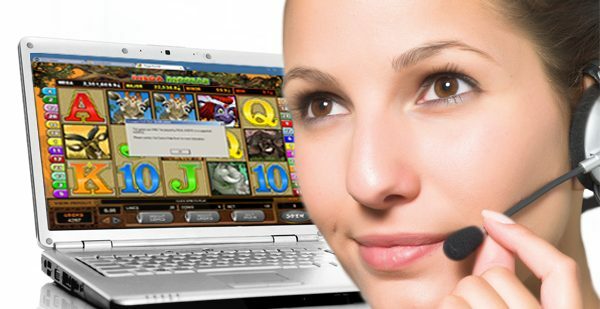 As a new player, you need to understand that whether you are playing online or table casino games, there are only two possible outcomes, win or lose. Most games favor the casino and losing some bankroll is a guarantee; all you can do is to control the losses in order to enjoy your game longer. Here are some free casino bankroll tips that will help you stay in the game longer and maybe even win a round or two. You will notice that most online casinos have loads of bonus offers for players. These bonuses always come with strings attached in the form of terms and conditions. Always ensure that you read the terms attached to these bonuses and determine if they fit in with your bankroll strategy. Some welcome bonuses may end up depleting your bankroll faster than you had anticipated. A common mistake that most casino players make is trying to win back money that they have lost. This strategy is very risky and could lead to the depletion of your bankroll. When you notice that you are losing part of your bankroll it is important that you do not change your strategy, don’t bet high instead bet lower. You could also opt to take a short break from the game and try again later. Gambling is a very enjoyable past time but it has been known to have adverse effects on some individuals. Addiction to gambling has seen lots of individuals lose their finances and assets. To avoid such a fate it is prudent that you gamble only with the money you can afford to lose. Make sure that you have taken care of all your other expenses and put a little money aside before you go gambling. Setting limits is vital to a gamblers overall gaming strategy. This will ensure that you do not spend more than you can afford at any casino session. Sometimes during a game, you may be tempted to bet big because you feel that you could win the next hand, this is not advisable. Such a decision to bet too big could affect your bankroll. Always stick to your original betting plan even if the game dynamics change. The difference between bets in a casino is determined by the house edge. It is important for players to understand which games have the lowest house edge because these games are safe bets. The winnings may be small but they will ensure you stay in the game long enough to land on a streak. Betting low will also minimize your loses. It is always important to have some sort of plan before visiting a casino. The most crucial for any gambler is bankroll strategy which will determine how long you stay at the casino. Here are some tips for online casino bankroll management; good game selection, employing responsible gaming techniques, finding your comfort zone at the casino and learning when to review and use different strategies. It is also important that a player knows how much it costs to buy in to a game and other bankroll considerations such as playing at reputable online casinos. Online and offline casinos are large arcades with many different games which have an array of different themes. Choosing the right game could determine if you win or lose and in turn manage your bankroll. 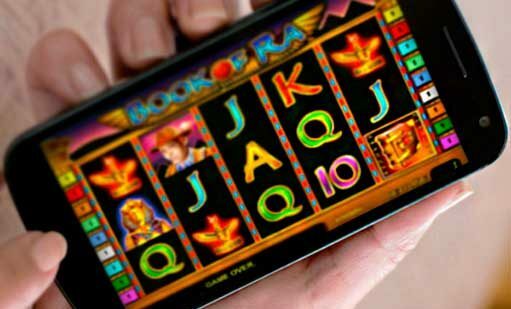 Here are certain considerations when it comes to game selection, you should always choose a game with a low house edge such as slot machines. You should also pick games with proper denominations for your bankroll. Playing for fun is one of the most effective ways of managing your bankroll. You can only enjoy your favourite casino game if you are relaxed, gambling under stress could end up costing you a lot more. This is because you will keep making rash decisions and lose money. Finding your comfort zone can be achieved by trying out different casino games for free until you land on one that you enjoy and understand. There are many casino bankroll strategies out there and it is important for a player to learn most of them if not all. This is because none of these methods will work independently and a player will need to review different strategies depending on the circumstances of the game they are involved in. Understanding the rules of the casino game could help you in choosing the right strategy. Popular Bankroll strategies include looking out for good welcome bonuses; not trying to get back your money once you have lost it and setting lose and win limits. There are other considerations that are not very technical that you could use, these considerations are more of common sense. Always play casino games for fun and not as a way to make money and always ensure that you understand the rules of a game before playing. If you apply such considerations you might never need to use most of the bankroll strategies. Gambling has been around for centuries and from the beginning, it was thought to be for the wealthier members of our society. It was believed that for one to get into a game such as poker, they needed to have a substantial amount of money. This is not true today because there are different stakes in all casino games. There are games for high rollers and different ones for those who just want to have some fun. It is advisable that you play for fun because the bankroll required to start playing is low or even absolutely free. Gambling is an activity that should be a lot of fun with the hope of winning some money; however, casino gambling and betting have been known to cause financial ruin to those who are not careful. Responsible gambling is about taking precautions to avoid or minimize financial risk while playing such as quitting when you are losing and deciding how much money to put aside for gambling sessions. Risk of ruin- this refers to the possibility of a player losing their bankroll without winning any hand. Bankroll- refers to the money that a player carries to a casino for the purposes of gambling. Bankroll strategy- refers to the various methods players use in order to ensure that their money is not depleted too fast. Loss limit- this is the amount of money that a player is willing to lose before they stop playing at the casino. 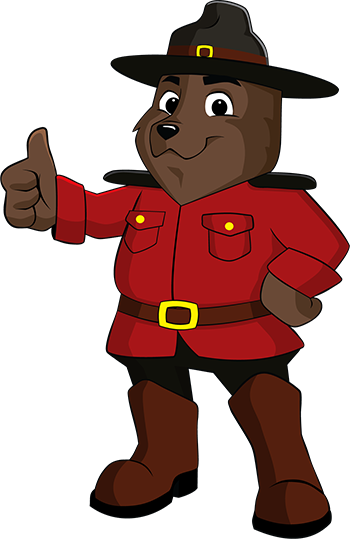 If you are looking for the most comprehensive information on everything to do with online and offline casino gaming in Canada then check out casinoguides.ca. This site will help you with tips, strategies and guides on how to play your favourite game. It also has a list of some amazing online and offline casinos and what they offer clients in terms of bonuses and other promotions. There are also some interesting blog posts and reviews on various topics such as the best strategies on how to manage your bankroll when playing at your favourite casino. Your next visit to the casino will surely be a new experience once you visit this site.